Closeouts. Anyone who has experienced the richly colorful diversity of Venice Beach, California, will embrace the designs of Loloi’s Venice Beach Indoor/Outdoor accent rug. 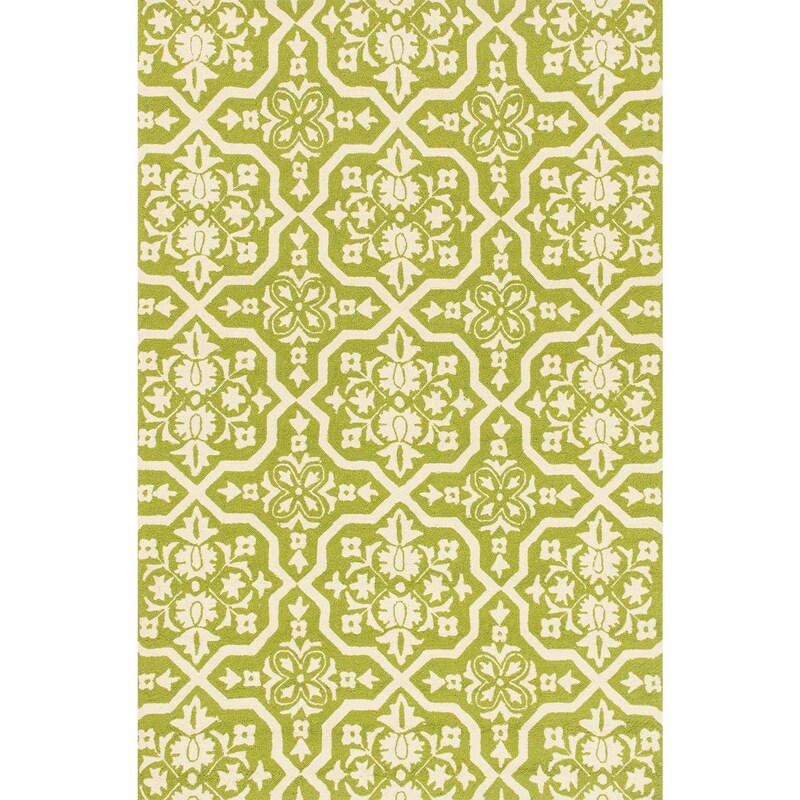 Perfect for a deck, sunroom, or anywhere you’re likely to experience sun, rain or falling food, this rug is stain-resistant, colorfast and UV resistant.